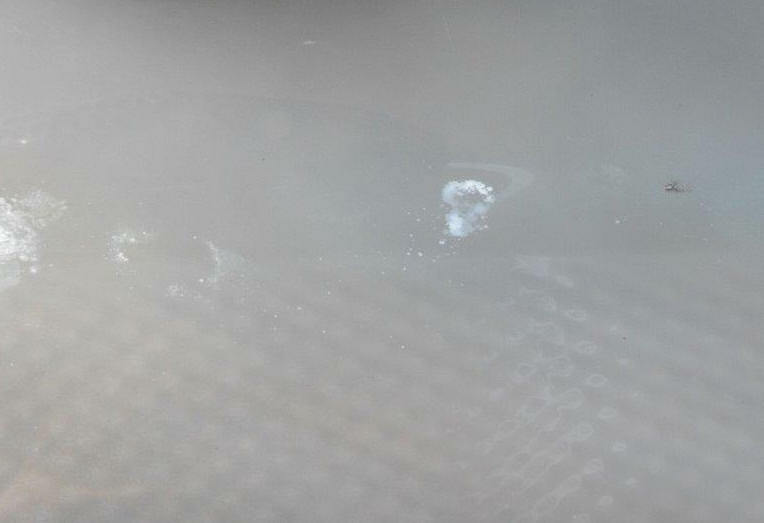 My spa has a crack at one of the jets, and water is leaking through. 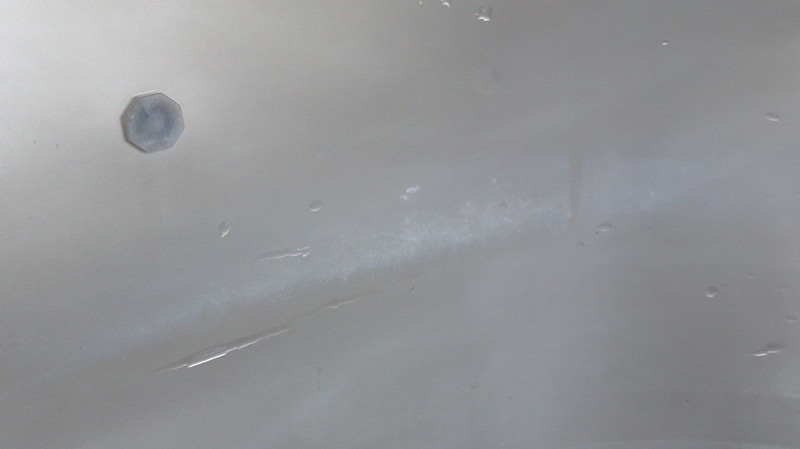 Will your acrylic granite repair kit permanently seal the crack? How can I remove the jet to make the repair? It seems to be anchored very tightly. 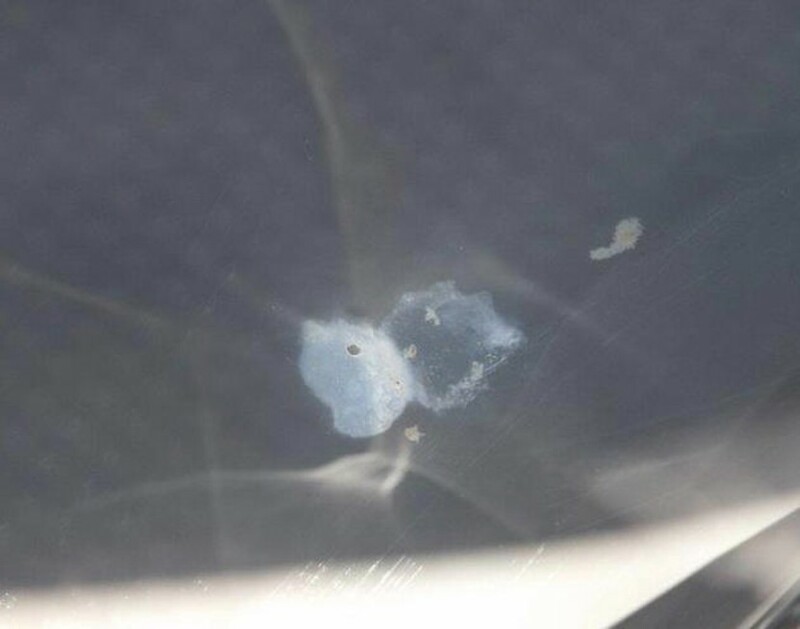 Obviously, you have a crack in the acrylic surface, and you report your spa has evidence of water leaking into the rear area of the shell. Although it might be possible for the two events to be related, generally they are not. 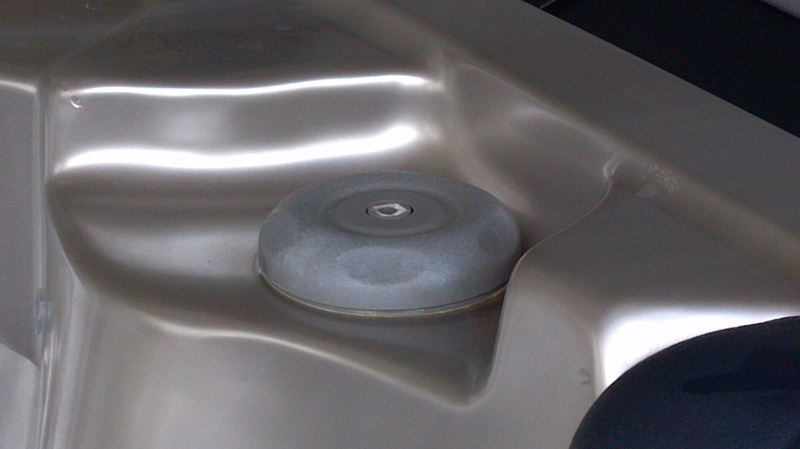 The reason that most cracks in the acrylic surface do not lead to a water leak is that spa shells are constructed using at least two layers of different materials. The acrylic surface is only used to provide the attractive color and effects. This outer shell is produced from an acrylic sheet that is heated and formed (stretched) by vacuum into a mold. The original sheet is only about .125″ thick, so there are areas in the bottom where the acrylic thickness is between 0.020″ and .030″ thick. 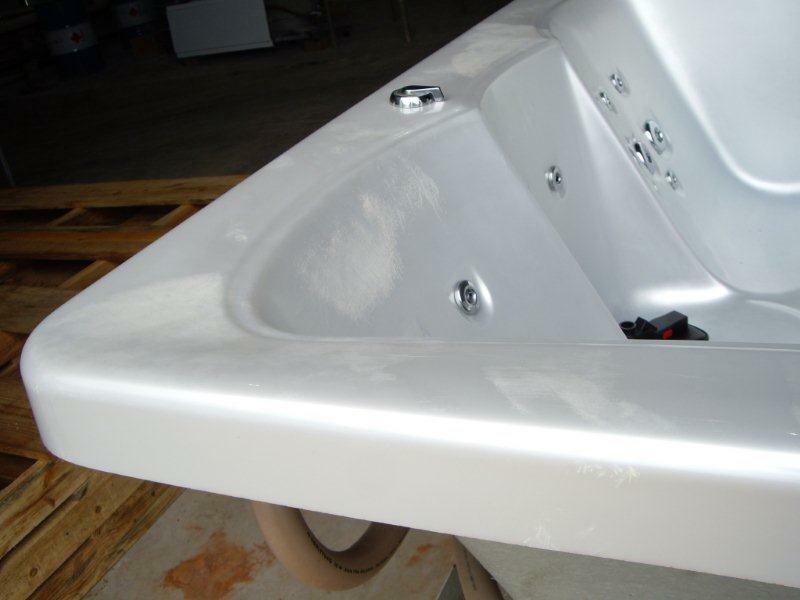 So most spas are sprayed with a polyester resin filled with chopped fiberglass strands (FRP) to provide the strength required for the shell. 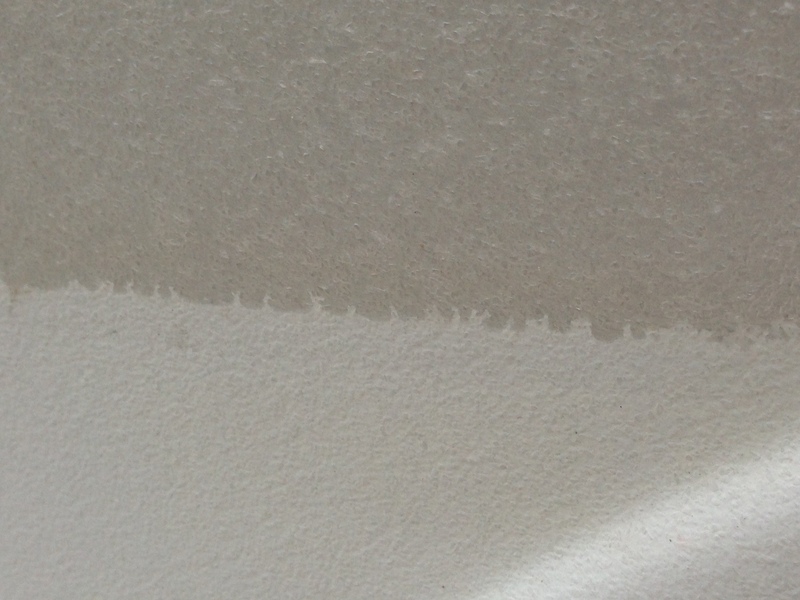 Also, most manufacturers then spray a coating of a high density polyurethane foam on top of the FRP for insulation. 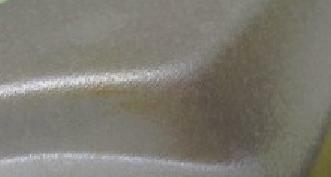 The FRP reinforcement is very strong, and it is adhered to the back of the acrylic. 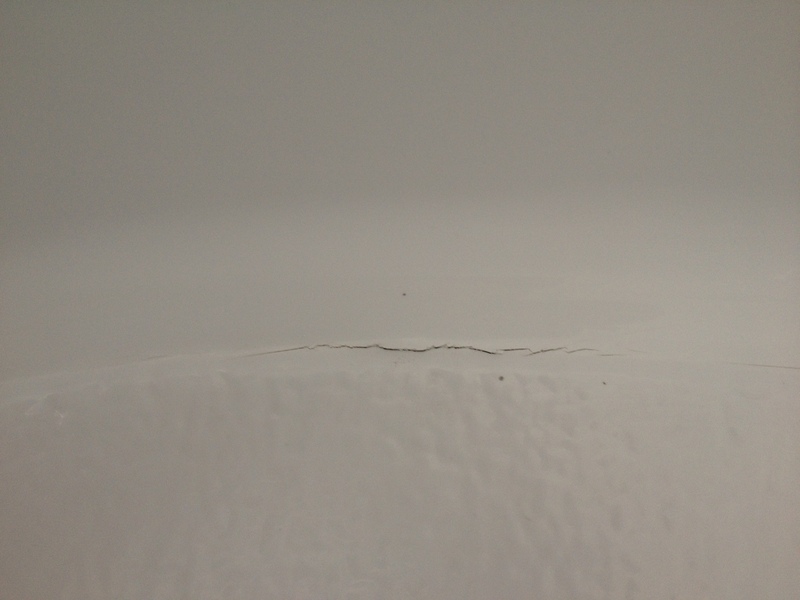 It would be very unusual for this FRP structure to crack, which would be necessary to lead to a water leak. 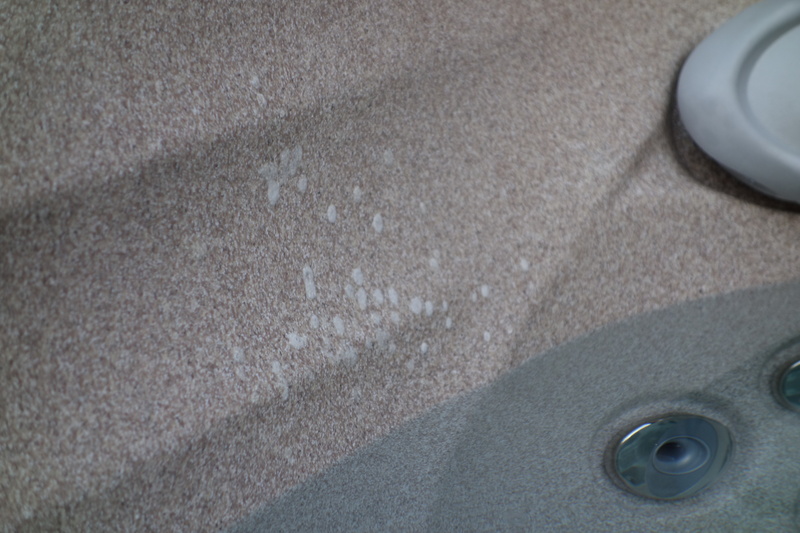 Although the acrylic surface of spas are known to crack for various reasons, water is still contained by the FRP structure. If you can actually see water leaking behind the crack, it would be one of those one in a million situations. However, since there is a hole in the shell at the jet, it might be possible for the water to find a path through that hole. 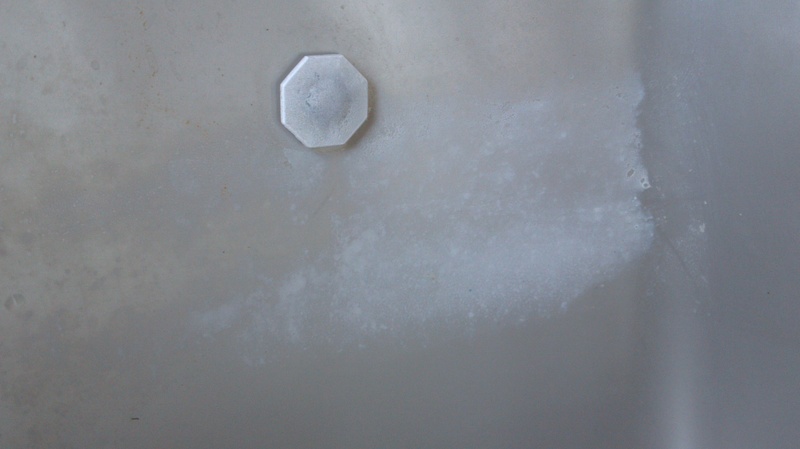 Typically, silicone sealants are used to prevent leaks at the jets. 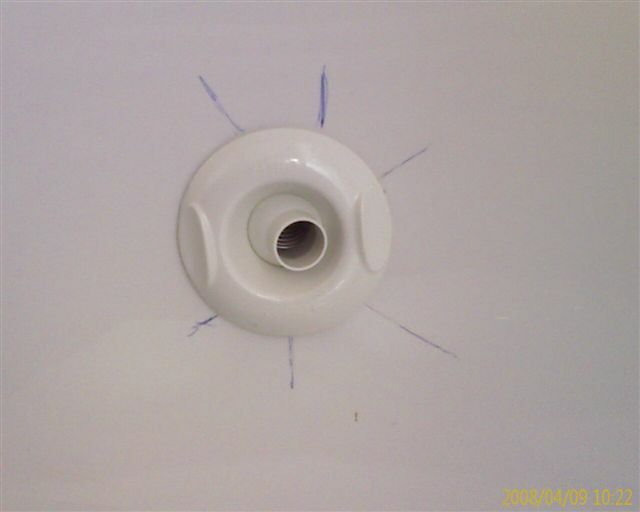 The most common source of water leaks is the plumbing. 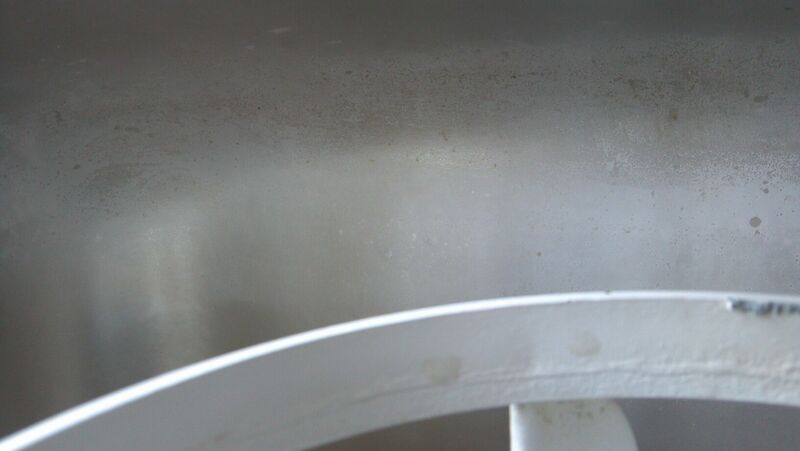 These leaks are often difficult to find due to the insulation in the spa cavity, especially when the cavity is completely filled with polyurethane foam. 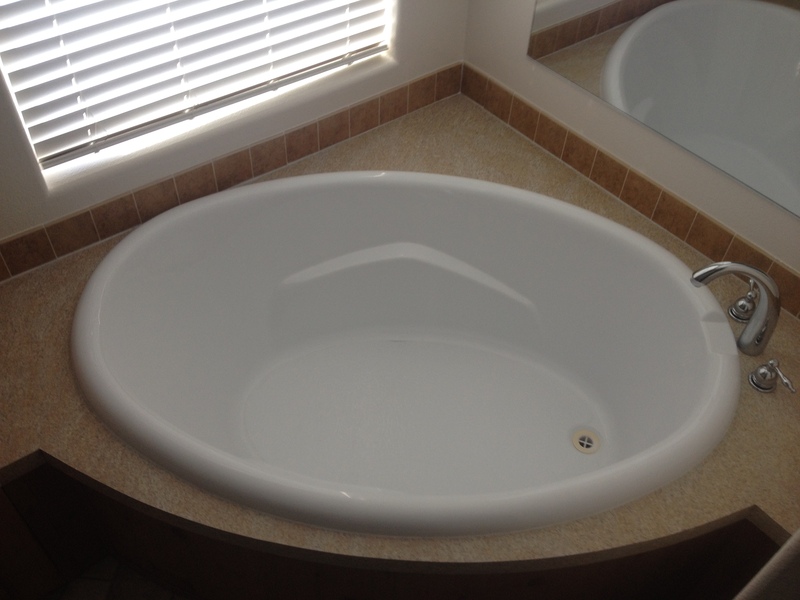 You may need to get a spa maintenance expert to locate and repair a leak in the plumbing. 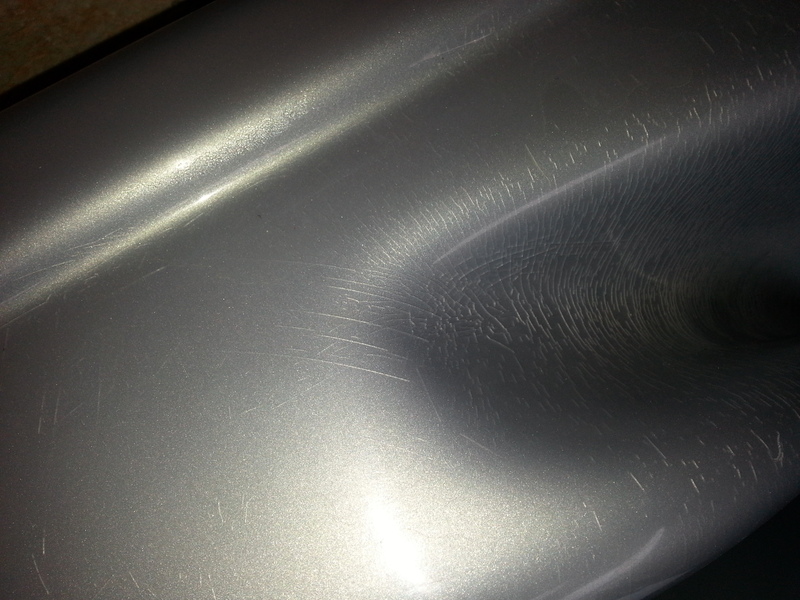 However, to answer your question about the acrylic repair, our granite repair kits are designed for this purpose. Please refer to our website, http://www.multitechproducts.com/pages/Procedures.html, for a description of the materials and procedure for the repair. The granite repair kit will repair the crack up to the jet, and without removing the jet. 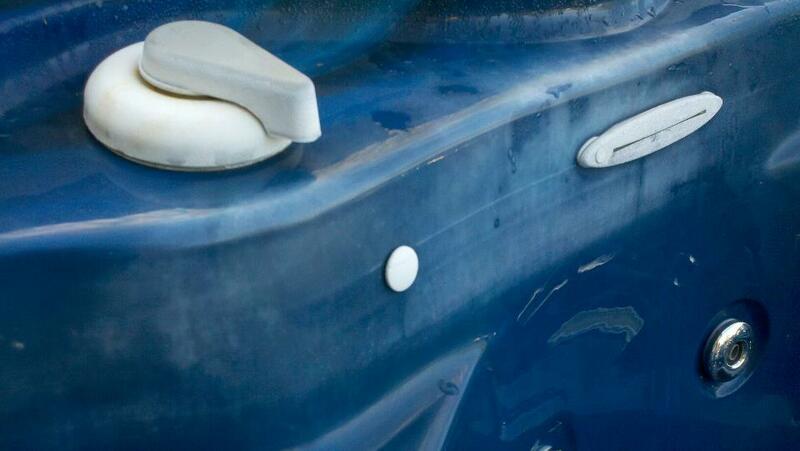 If the jet needs to be removed, you need to consult with a spa mechanical repair contractor or the manufacturer.